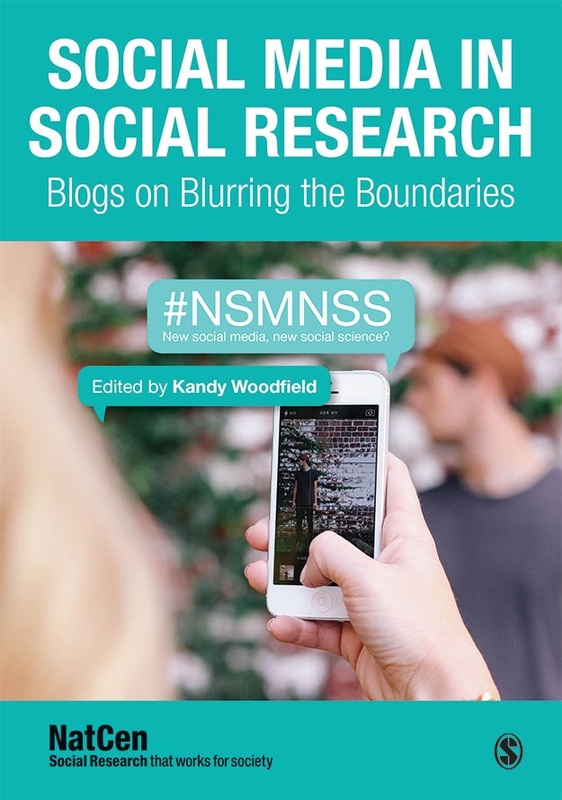 Reblogged: New Social Media, New Social Science – Blurring the Boundaries? This post was first published by @SurveyPost here and an earlier version was posted on the NVivo blog and can be viewed here. In 2013, NatCen and RTI International formed a strategic relationship with the aim of sharing knowledge and expertise to build research capacity and capability. We will be working jointly on methodological projects, and exchanging knowledge and expertise around a range of topics including the use of social media in social science research. Should social science researchers embrace social media and, if we do, what are the implications for our methods and practice? 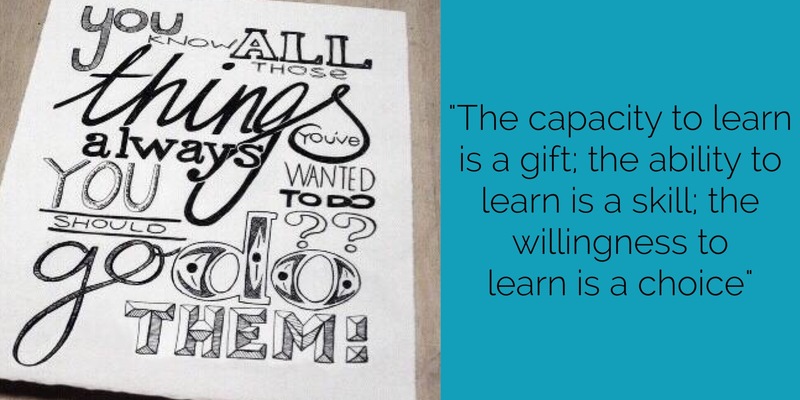 This is the key question our network of methodological innovation (New Social Media, New Social Science? – NSMNSS) has been discussing this year. Led by NatCen, SAGE and the Oxford Internet Institute we have over 470 members worldwide joining the debate and bringing insights from all fields of social science. By bringing together researchers from different disciplines and different sectors of the research world we have tried to break down barriers between different disciplines and to provide a space where researchers can share their knowledge and practice, moving methodological understanding forward. What has been striking is an underlying uncertainty about the validity of online methods and a lack of confidence amongst the research community about whether they are ‘getting it right’. This concern with ‘getting it right’ has focused on how to do social media research ethically. Whether or not we really understand the context of the world of social media has also been a persistent theme during our discussions. Do we really know what the users of social media platforms expect from researchers accessing their data for research? Limited research exists with users of platforms to explore what expectations and concerns, if any; they have about privacy, confidentiality and the use of their personal data. As a result, researchers can feel like they are working in a vacuum and making assumptions about what is ethical based on what they think social media users would want or expect. A team of network members at NatCen are conducting primary research to fill this gap. A major output of the network will be a report on the current ethical guidelines in use around the world. The boundaries are being blurred between ‘real’ life and ‘virtual’ worlds; conventional research methods and new approaches; researchers & participants; qualitative and quantitative methods; and, between researchers working in a range of disciplines from Computational Science to Anthropology. We are still at the start of our journey into the methodology of social media research. We haven’t yet agreed a coherent set of epistemological or ethical frameworks for online research. Some of our members argue this is positive, allowing researchers fluidity and freedom in the methods and approaches they adopt, reacting to what is a fast-changing research environment, others are less certain. What is clear is that the guidelines, epistemologies and methods of conventional research cannot simply be transplanted to the world of social media without scrutiny and adaptation. 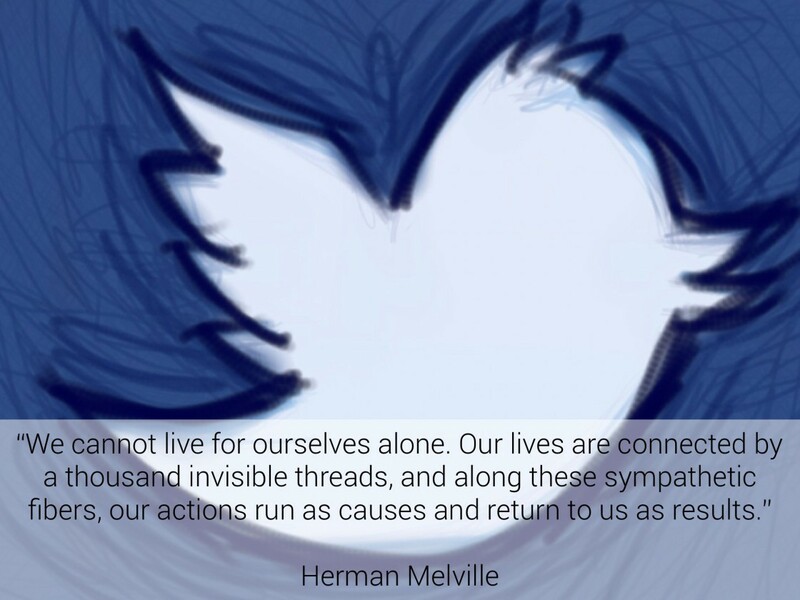 You can read more about the network and lessons learnt during the last 18 months here and hear about the implications of social media for social science here. Along the way the network has produced a number of outputs including a lively blog which provides a useful review of the issues that have been raised, video resources and helpful links. 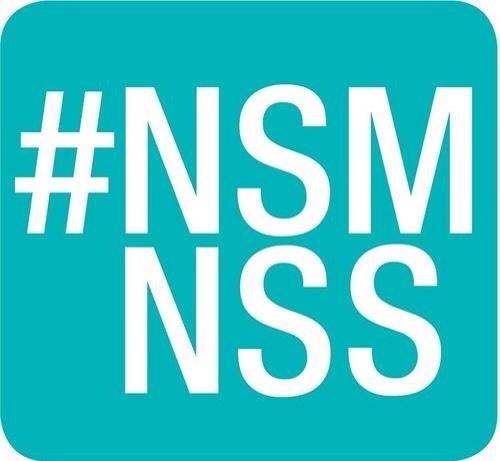 The network will continue in 2013 and we hope you’ll join the ongoing debates by joining our virtual discussions on Twitter using #NSMNSS or by following our blog. Contributions from around the world are welcomed.